Former Mayor Mark Mallory, now with FC Cincinnati, says he’ll be convening a meeting. 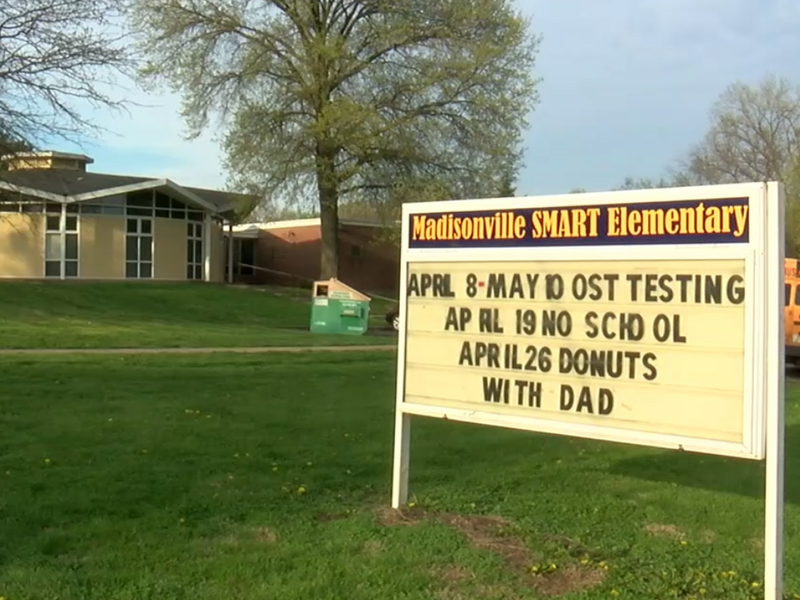 Police say there were more than 200 kids there for a Sweet 16 party. 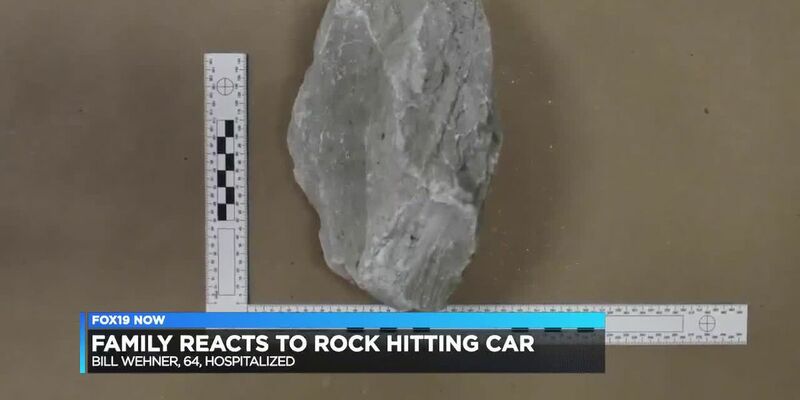 The family of a man seriously hurt when a rock smashed his windshield is furious. "The officer was charged by the animal and was a fraction of a second from being badly injured when he defended himself."